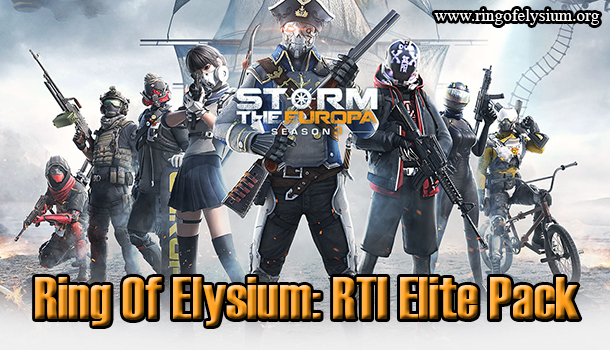 Garena Ring of Elysium brings you a wide range of weapons with a lot of pros and cons. Not all guns are strong for fighting. You should know which one is strong, which one isn’t so you can cope with the dangers as well as defeat your enemies more easily. Besides some useless guns, there are still several most powerful guns that you should try to pick in ROE game. Let’s check them out! Desert Eagle is the most worthy gun in the list. It’s a wonderful pistol using .50mm ammunition, which is much stronger than 9mm and .45 ACP. However, it’s not the most-used one for its slow firing speed and less ammo, but you can use it as a spare gun in several cases. Shotgun can fire consecutively! It has a big chamber, high stability and allows you to add many attachments. 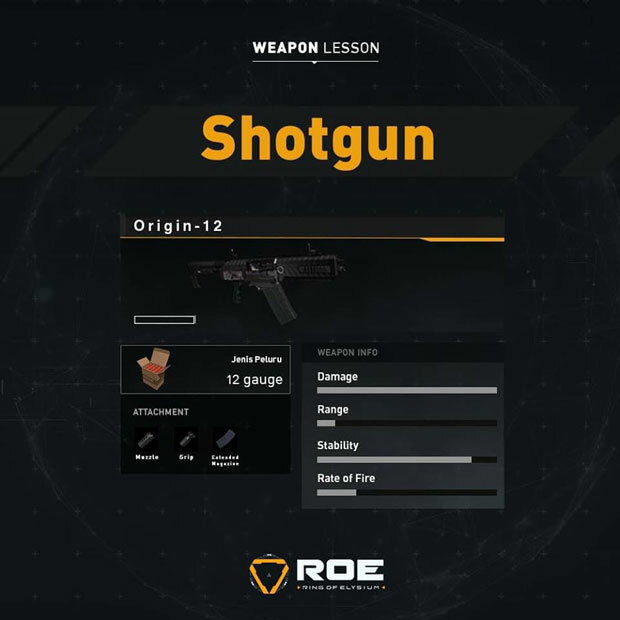 There is no wondering why Origin-12 is the most preferred Shotgun in ROE game. This can be considered as the powerful gun in short range with its awesome stability. You will find it easy to find some equipment for it, like an extended chamber, handle and more. SMG is a kind of weapon that can be mostly ignored easily by the survivors. At the moment, only 2/3 SMG can be utilized because Uzi isn’t introduced in the game yet. MP5 and Vector are all strong weapons with the same advantages. MP5 uses 9mm ammunition without needing much equipment to become effective, while Vector utilizes .45 ACP ammunition. Vector is the gun that only has 13 bullets and it needs a lot of accessories, like an extended chamber, handle, so it can work to its full potential with the fastest firing speed in the game. 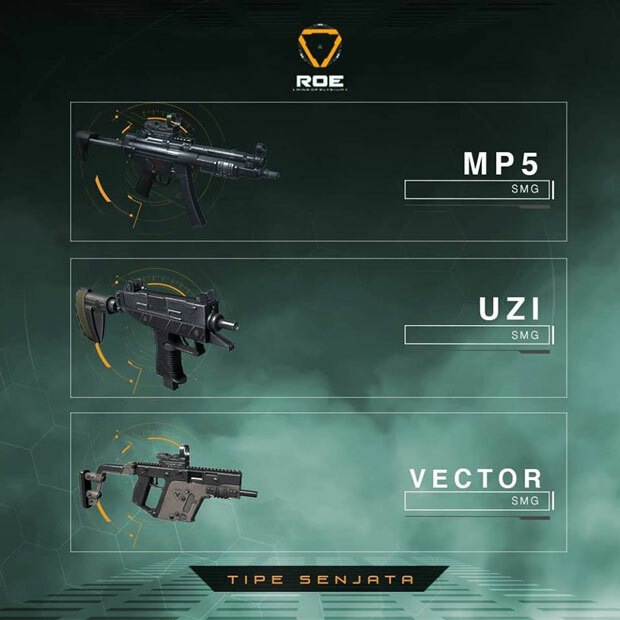 There are six kinds of Assault Rifle featured in ROE, including M4A1, LVOA, AK47, Groza, SCAR-H (not released in the game yet), and AUG is the latest one. You can only pick up AUG from the crates. 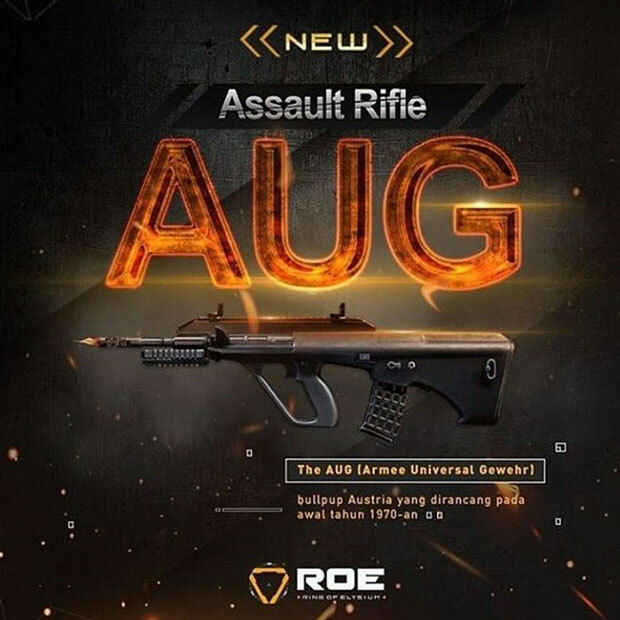 With the fast firing speed, high stability, and the better damage than two AR using 5.60 mm ammunition, AUG deserves to be a gun that you can risk your life fighting against other contenders for seizing it. 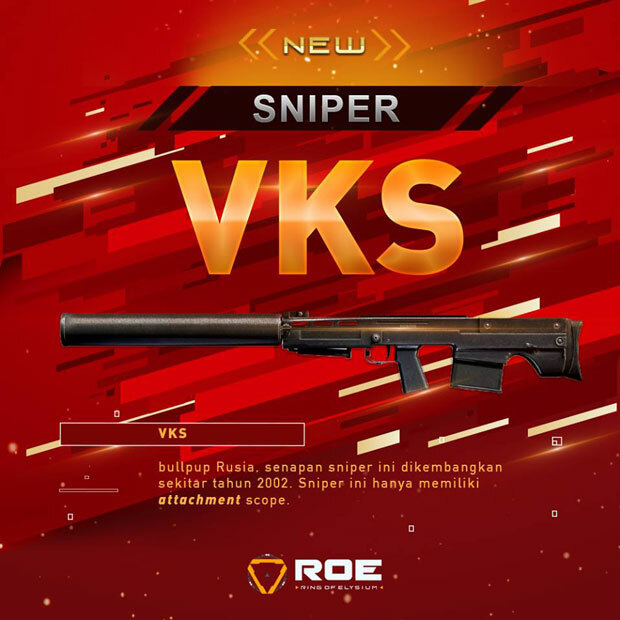 Sniper Rifle is a VKS gun that you can collect from the crates. A lot of survivors die when trying to seize this gun for its power as well as its high accuracy. 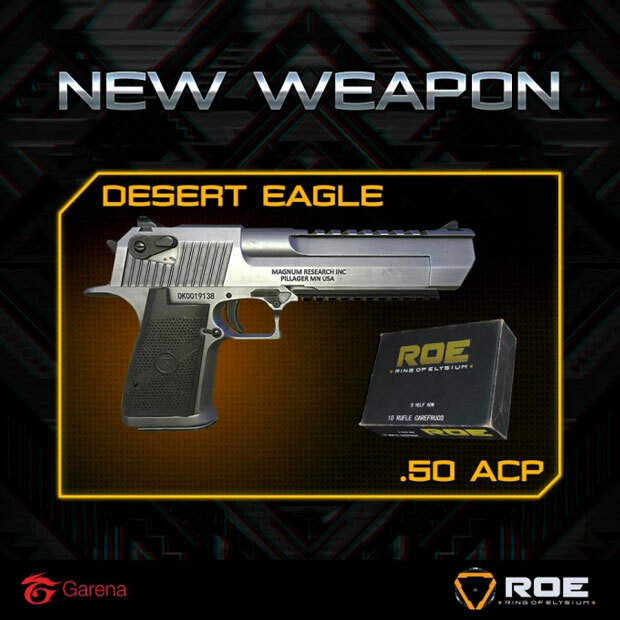 This is the only gun in ROE game that has 100% damage (since it shares the same ammunition as Desert Eagle), you should collect a little bit amount of this ammunition if you have an intent to collect this gun from a crate. It also goes along with an x8 viewfinder. That’s all enough for you to risk your life trying to grab this Sniper Rifle for yourself, right?